The moment we, the Champagnes, moved into this house nearly two years ago, we knew that we wanted to do some renovations. It wasn’t exactly our first priority, but we intended to re-do our front steps, retaining wall to the garden, driveway, and turn our carport into a garage. It was a big job, and we expected to do the sections separately whenever we came up with the funds for each. As with nearly all construction jobs, ours didn’t go quite as planned. During our initial quoting for the carport reno, we discovered that there was an issue with the corner edge of the over-hang that reaches out past the front steps. We knew this was a problem, but we were willing to live with the steps as-is if we could at least get a garage. According to the contractors giving us quotes, if we didn’t include the steps now, the inspector would fail the construction, and make them do the steps anyway. So, we went along with it, and switched all of our quotes to include the front steps. Everything from there went wonderfully. We found a great contractor and are extremely happy with the progress made! We discovered, however, that because our driveway (all of the cement work on the exterior of our house, really) was built without the use of rebar, it very easily cracks. Needless to say, all of the large vehicles that have been going back and fourth over our driveway have caused a bit of a cave-in of cement. Because of this, we now have to add the cost of re-doing our driveway to our original quote; though gratefully, our contractor is giving us a screaming deal because he feels badly about the damage. We’re happy with it. We’d planned to redo all of the items, anyway, they just all happened sooner than expected. It had been raining a lot, so everything was a bit flooded. Before we began this project, several people warned me that it would be “loud” and “invasive”, etc. but honestly, I’ve been loving every minute of it! I’m so excited to have some work done on our house that I don’t see the mess at all. My twins nap through the beeping, banging, and clanging, so that is a non-issue. When I look out my window or see my house from the sidewalk, I can imagine what it’ll look like when it’s all done. And it’s going to be beautiful! These pictures are all a few weeks old, though. Now we have the carport cement and the front steps poured. I’ll post again soon with another update and more recent pictures. Thank you all for reading and Happy Thursday! Good morning, blog readers! I apologize for my absence in blogging. I had intended to post every Friday, but it seems life has gotten in the way. 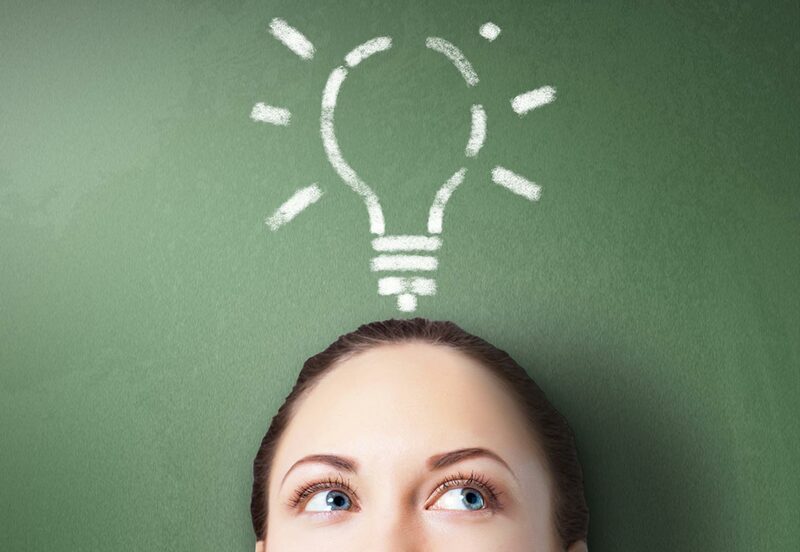 I had come up with a list of blog topics that interested me, and I thought I could write about, but each time I sat down to write I found my mind blank. Then I thought that I could write about my life as a stay-at-home-mom of four or an author, etc. but parent blogs are everywhere and life with four children is pretty stereotypical (though amusing, fun, warm, and fuzzy in its own right). In addition to that, my life as an author is exciting to me, but me telling you about how I stare at a computer screen for the majority of my day probably wouldn’t interest you. I could easily tell you about my hobbies (tea-drinking and crocheting), but I would assume that photos of my tea cupboard and our many blankets would be a bore. Instead, I thought I’d tell you about how I thought about all of this and decided against them. One thing out of the ordinary did happen to me, however, and I felt the need to share. How in the world did I not know that this existed?! Why–oh why? 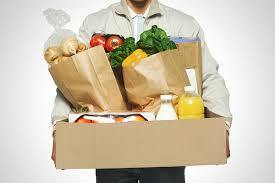 !–have I been doing my grocery shopping with Hubby and our four kids every week? 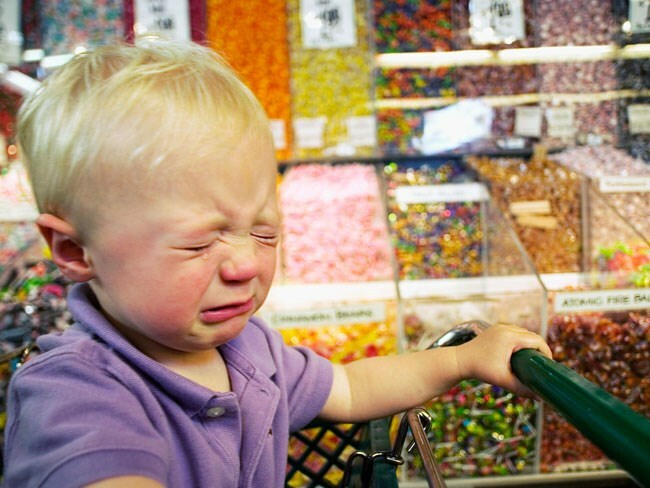 I’ve been dealing with the tantrums, the incessant: “Mommy, can we buy these gummies?” “Mommy, can we get cookies?” “Mommy, he’s hogging the leg hole!” “Are we done yet?”, and the fact that we always forget to buy something because we’re trying to rush the kids out of the store. 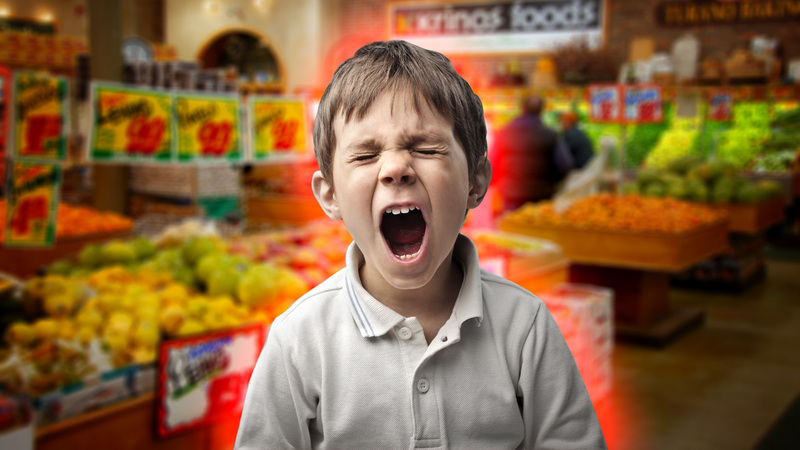 I love my children with all my heart, but grocery shopping with them is an absolute nightmare. Last week we were driving to our weekly dinner at my in-laws’ place, when I saw it. A grocery delivery truck driving through a residential area. My eyes popped and my heart rate picked up. GROCERY DELIVERY. That night when we got home, I sat at my computer and learned that this was, indeed, a thing. Plus (seriously, I can’t believe this!) it would only cost us $5 for delivery. FIVE DOLLARS for someone to do our grocery shopping for us and deliver it to our house! I was certain that this was too good to be true, but I had to be sure. Last week I made my first *test* order and had it delivered on Friday afternoon (“between 4 and 5”). They were two minutes early. Yes, early. Could this get any better? The delivery man had a smile on his face, asked for my signature, and helped me with the bags. I was–am–floored. Needless to say, I never intend to go grocery shopping with four children (aged 6 and under) again. In fact, I just finished placing another order to be delivered tomorrow. This unquestionably changed my life. Thank you so much for reading! Happy Friday! As some of you might know, I have an obsession with a few things that some people might call “nerdy”, or that might make me a “fangirl”. Now, I am not opposed to these terms, because I fully embrace my nerdy, fangirl side. I love: Dr. Who, Sherlock (from the BBC), Red Dwarf, Star Trek TNG, Firefly, superhero movies, Star Wars, Harry Potter, Arrow, The Flash, Game of Thrones… the list could go on, and truthfully, it does. And my wardrobe (with accessories). I’ve also gotten a photo with John Barrowman (he plays Captain Jack Harkness). And I got his autograph… several of them. I also have several customized ringtones on my phone (daleks, the Dr. Who theme song, and both #10 and #11 telling me that I have a text message). Now, just because I’m obsessed with Dr. Who, doesn’t mean that I have no room in my heart left for my other favourite shows. I do have an S.S. Enterprise t-shirt, vulcan ears and wig, two Star Trek The Next Generation costumes, communicator badges, phasers, and hand-held communicators, along with several other “fangirl” things for Harry Potter, Firefly, and Sherlock. And, of course, we couldn’t forget the abundance of lightsabers in my house. There you have it. Next week I’ll talk a bit about my writing. Thank you all so much for reading! Happy Saturday! Good evening, everyone! I’d like to offer my sincere apologies for my absence. It’s been two weeks since I last posted! Good gravy! Things have been very busy with us in the Champagne household. We spent August trying to catch up on family activities since July had us stuck inside with the air conditioning. (Crazy heat wave!) In the past few weekends, I’ve gone on a girls’ trip with my Mom, Aunts, and cousins (I’ll blog about it; it was amazing), we’ve taken the kids camping, there has been a wedding, a birthday, and a family member’s house move. (Phew!) But now that September has struck, we’ve been even busier. My oldest son (aged 6) is starting Grade 1 tomorrow, and my middle son (aged 4, but turning 5 in two weeks) is beginning Kindergarten on Wednesday. We’ve had to get school supplies, provide them with indoor shoes, get new backpacks and lunch bags, go grocery shopping (and remember to include all the lunchtime foods – peanut-free), make sure the laundry is caught up… the list goes on, I assure you. In addition to all of the business in my personal life, I’ve spent many hours reading submissions and figuring procedures out as the Acquisitions Manager for Pandamoon Publishing. Most recently, though, I’ve been writing my newest manuscript, To Woo A Troublesome Spy. I’m proud to say that I’ve just reached 14,000 words (huzzah!). It might not seem like much, but in the last two weeks I’ve written more than I have all year (with the exception of re-writing my first novel, Love’s Misadventure). It feels amazing! There’s just something liberating about writing. As you can see, my life has been pretty busy, but I’ve got to say that it’s absolutely awesome, and I’m very happy. Thank you all so much for reading! I hope you’ve had a great summer. Happy Monday! Good evening, everyone! Today is the first day, since June 8th, that I’ve not thought invariably about my re-write of Love’s Misadventure… and it’s been amazing! Let me be clear, that I love working on my writing, which includes editing. It was simply a refreshing change to have a day in which I could clean the house, play with the kids, and relax without having my editing constantly on my mind. I’m so proud of my re-write. I feel that the story and my characters have been strengthened and improved. It’s honestly a fantastic feeling. Needless to say, I’ve been celebrating! 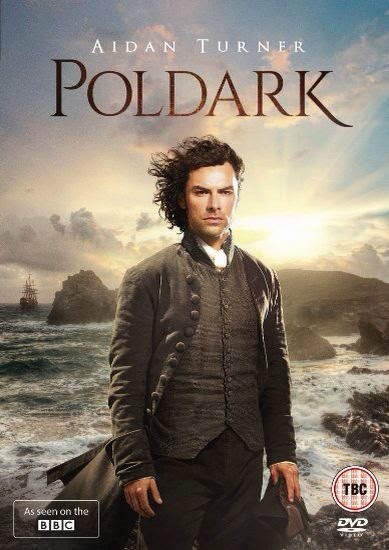 Strangely enough, my version of celebrating is rewarding my hard work by watching the new Poldark series. Of course, it’s not just Aidan Turner that has me enamoured of the show. I’m quite fond of the story, the scenery, the costumes… the list could go on. I love the Georgian era in its entirety, so having a great love story set in that time is quite thrilling for me. 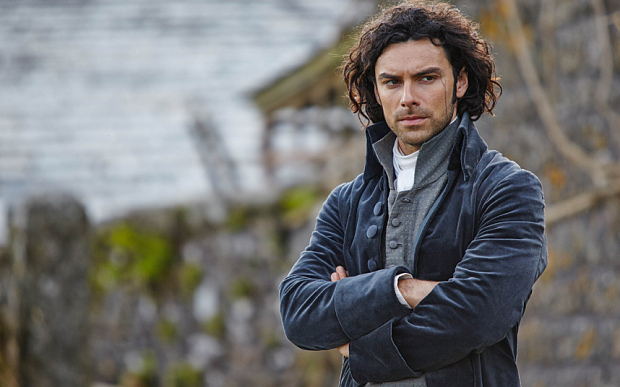 Anyway, friends, it is time for my children to go to bed and for me to watch another episode of Poldark! I’m so excited! Good night and thank you for reading! Good morning, blog readers! I must once more apologize for my absence. I’ve been neck-deep in my editing, which is due for re-submission in just over one week. I’ve still got a long way to go, so my days will be consumed with that, when I’m not taking care of the kids. I’ve got to say a HUGE thank-you to my Mom for coming over and watching the kids for me, and to my husband who has been taking on both the Mom and Dad role over the weekends. You guys are the greatest! On another note, I’ve also been participating in the Twitter pitch events (and am now a part of the Pandamoon acquisitions team), so I’ve been reading submissions in the evenings. It’s so much fun! Guess what? I’ve got another blog! I’m participating in Pandamoon Publishing’s group blog! It’s a collection of posts from not just the authors, but some editors, marketing members, and more. I post there on Fridays. Please, come have a look! My last post, This Author’s Big Secret, was posted just this past Friday. And yes, I reveal a big secret. Good evening, blog readers! This post will hopefully prove helpful for those of you struggling to find inspiration for your own projects. 1. I have a dream. It is because of my mid-sleep inspirations that I keep my phone (and on it, my notepad) on my bedside table. 2. I hear a song with lyrics that resonate with me, allowing my imagination to wander. 3. In extremely rare moments of silence. Whenever the kids are being watched by a family member and I’ve got a little time to myself, I think of all the plot possibilities. 4. Watching movies. I internally pick movie plots apart in my mind, wondering what would have happened if things had progressed differently. 1. To find inspiration for personality traits, I spend a lot of time observing others. I watch for nervous twitches, habits, listen to the cadence of their voices, etc. I can also find these from film and television. 2. Once I know who my character is, personality-wise, I search Pinterest for visual inspiration. I keep a private folder on my computer and in Pinterest filled with photos of men, women, animals, estates, scenery, and Regency-styled rooms. When each of my novels are close to their publication date, I will share the visual-inspiration for each of the novels’ characters in a blog. Whenever I find myself lacking for inspiration, I engross myself in something related to my project. In my particular case, it is always something Regency-oriented, Jane Austen’s Pride and Prejudice, or Emma, for example. Whether it is in film or novel format, I find a way to sit down with them and get that familiar anticipation for my Regency novels once more. I hope that this blog has helped those of you looking for inspiration, and for the rest of you, I hope that you enjoyed the insight into my life as a Historical Romance author. Thank you all for reading! I hope you have a lovely week!